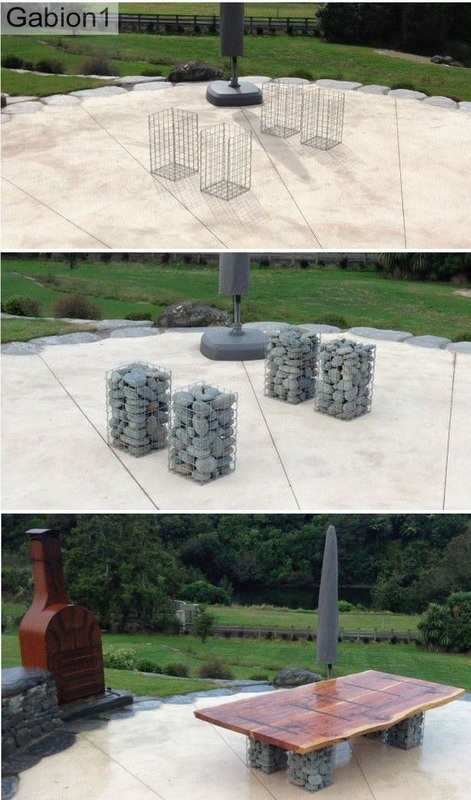 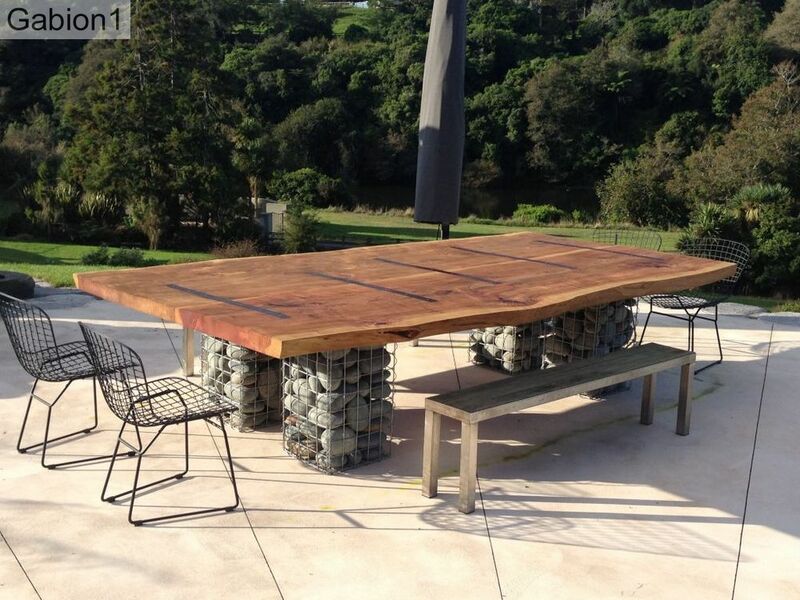 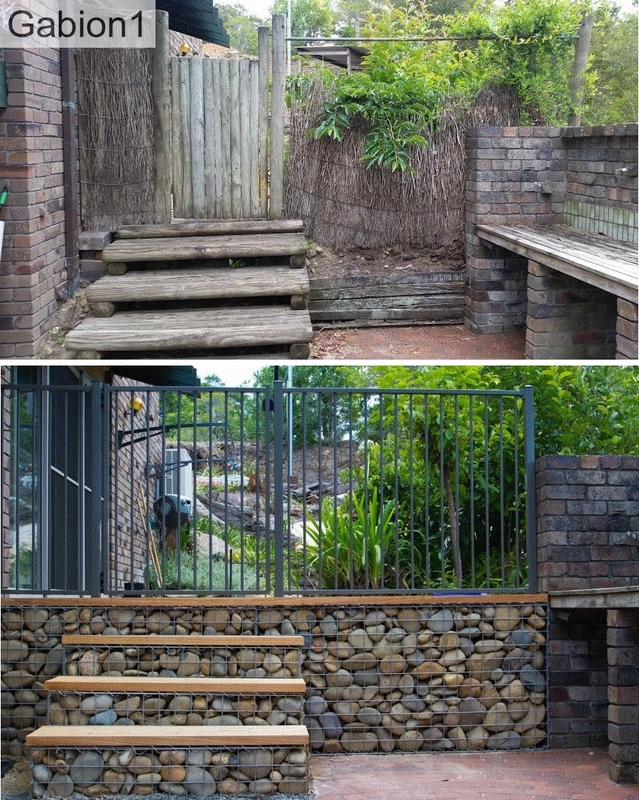 Customers often choose a gabion heights of 675mm or 750mm depending on the desired final table height. 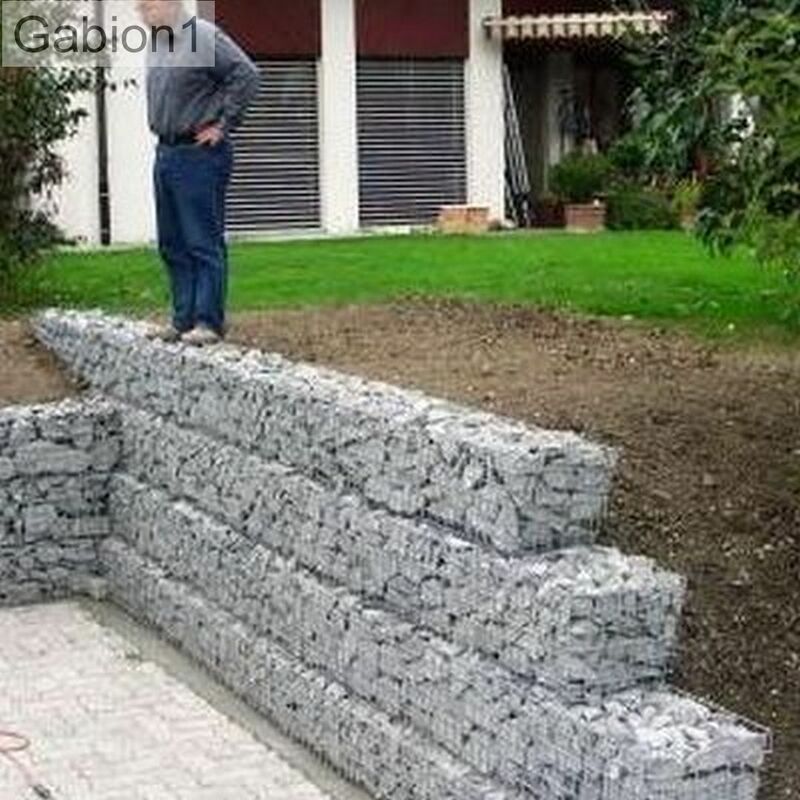 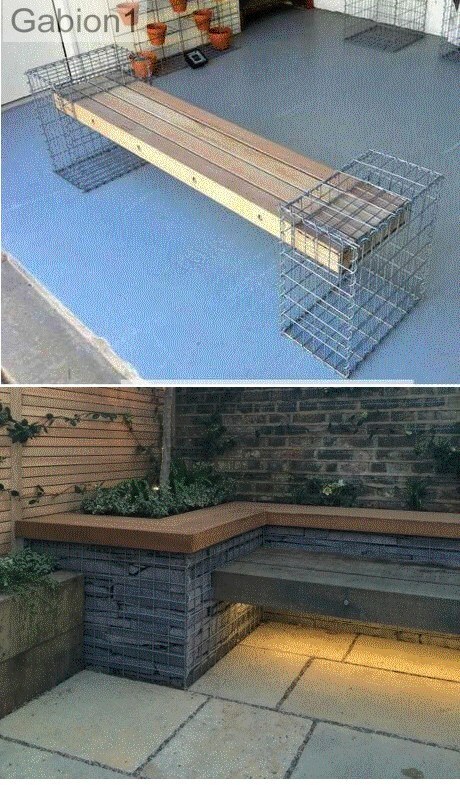 Please email us, your requirements, and we will get back to you with costings for the kitset gabions, needed to build your retaining wall. 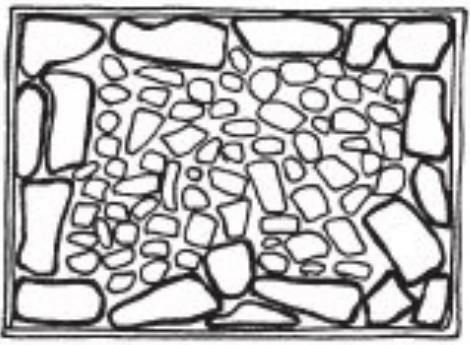 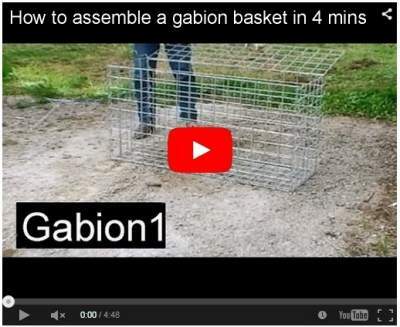 You will need to supply your own rocks, and other items required to build the gabion wall.